This article is about the guest star. For the character, see Troy Aikman (character). 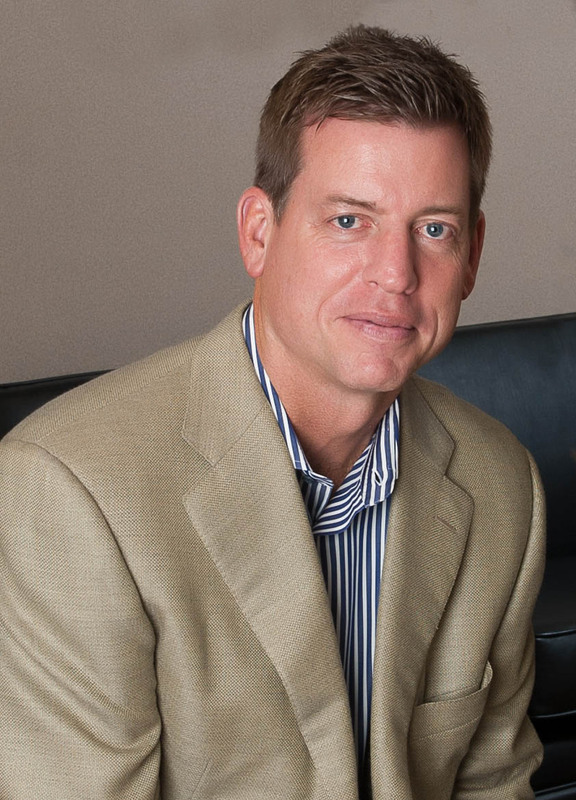 Troy Kenneth Aikman (born November 21, 1966) is an American former football player. He voiced himself in the season 10 episode "Sunday, Cruddy Sunday".